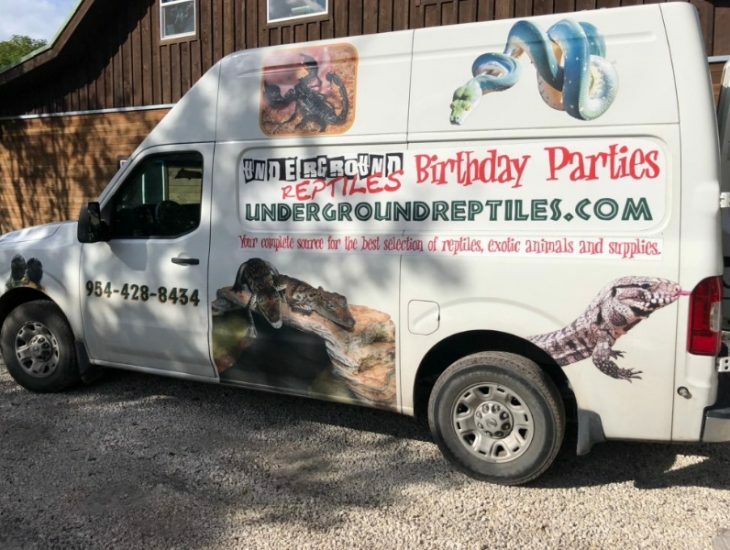 It’s hard not to notice Underground Reptiles, the website that sells reptiles like tarantulas, taeniatas, alligator lizards and more. This eccentric, niche business is fascinating to look at but equally difficult to manage (we even covered it in our post on the kinds of businesses that could use the Order Delivery Date plugin). As Drew Harris, the Technical/Digital Manager of the company puts it, there are several time-specific requirements they have, such as ensuring that customers are present at the time of delivery. It’s not like you can keep travelling back and forth with reptiles is it? 1) What sort of problem have you solved with our plugin? Our company uses the Order Delivery Date Pro plugin to allow our customers to select their shipping date on the checkout page. This is crucial because most or our orders ship overnight and require the customer to be present at the shipping address to sign for the package. If the customer was unable to select the shipping date then we would have to contact every customer manually and ask them what date they would like their order shipped. This plugin saves us a lot of time. 2) How did using the plugins changed your business? Before we were using this plugin we had to contact every customer manually to find out what date they wanted their order to ship. Now we only have to do that for about 10% of our orders. 3) Was there any measurable impact from the moment you started using a plugin of ours till know – growth percentage, the monetary increase over time? The measure has been a decrease in the amount of time our shipping department has to spend contacting customers to find out what date they would like their order shipped on. This time had decreased by about 90%. 4) Did you use any of the extensions in a fun, experimental way? We use it to allow the customer to select the shipping date, not the delivery date. 5) Anything else which you would like to share with us? We really rely heavily on this plugin to allow our company to function in a timely manner. No matter what your business, a plugin like the Order Delivery Date can not just help you make deliveries on time, but also to streamline your business and reduce manual effort. This is essential, especially if you want to scale up and expand your business. If you are still unsure about whether your business will benefit from this plugin, read our post to know more. Sign up here to get the latest news, updates and special offers delivered directly to your inbox! 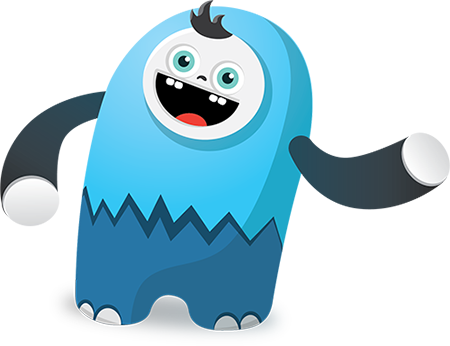 We acquired 6 WooCommerce plugins from Algoritmika Ltd in late October. These plugins are like the essential utilities that any WooCommerce store would need. You can find them under the New Plugins menu in the header navigation.